When you need to be exact, We have exactly what you need. Isla Lab Products, LLC was founded on 1977, in San Juan, Puerto Rico, by Charles and Julia Donato. 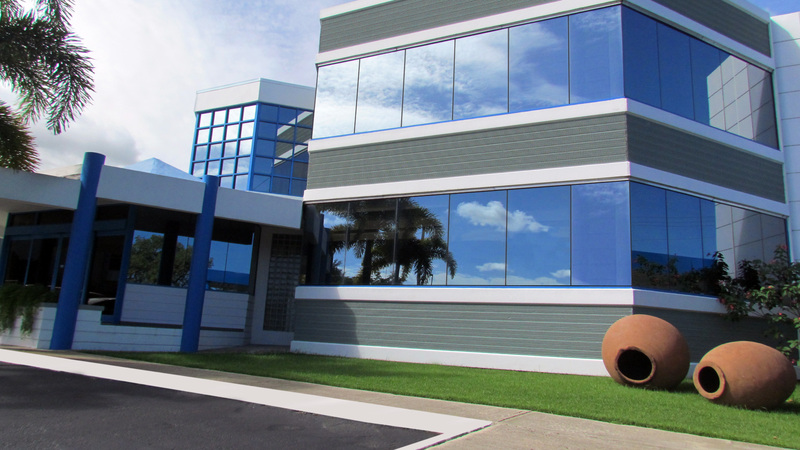 Our company is strategically located in Amelia Industrial Park, in the heart of San Juan’s metropolitan area. Isla Lab Products has rapidly grown along Puerto Rico’s clinical diagnostics industry, distributing the most prestigious selection of brands for our customers. Our company’s headquarters consist of a state of the art, thirty thousand foot facility, where our customer service, sales, technical support, distribution center and administration are located. For over thirty six years, Isla Lab Products LLC. has earned a reputation in the industry as leaders in the distribution of innovative technology for clinical laboratories, hospitals and other healthcare institutions. Isla Lab Products LLC. is proud of our carefully chosen personnel, comprised by an outstanding and committed sales force, a well-trained technical support team available at all times and an efficient distribution chain that covers the entire island and the Caribbean. Our temperature control distribution center has ample inventory supply to cater the specific needs of every customer in order to satisfy their immediate needs. In 2007, Isla Lab Caribbean, LLC. was created in an effort to expand our operations and product lines to our neighboring islands. Please be assured that our top priority is continuing to provide our clients with the innovative and industry-leading solutions you have come to rely on, as well as the utmost in customer service. 2019 © Isla Lab ProductsDeveloped by: DDA Group, Inc.